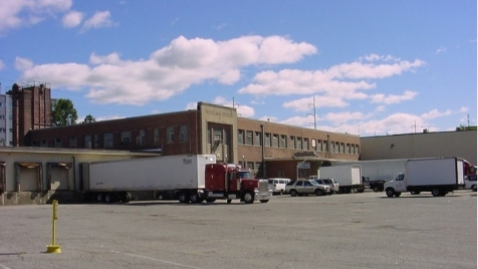 Drew Higgins, Mark Johns, and Brian Johnson from Kelleher & Sadowsky of Worcester, recently brokered the leasing of ±7,383 SF at 55 Millbrook Street in Worcester, MA to the Greater Good Imperial Brewing Company. The Greater Good Imperial Brewing Company, America’s first all-Imperial brewing company, has planned to open its taproom in the Spring of 2018 that will feature beers on-tap, artisanal foods, and entertainment. In addition, Greater Good will utilize the remaining space to brew and manufacture its own beer on-site. 55 Millbrook Street is owned and managed by Millbrook Properties Management, LLC.